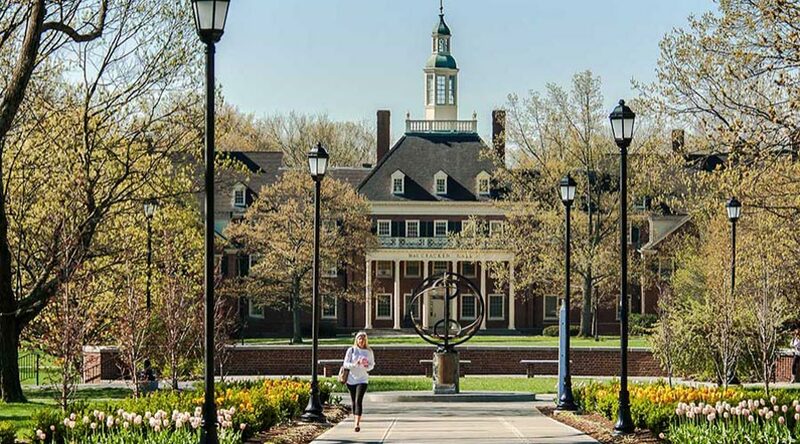 During the Spring semester of 2018, I had the opportunity to complete an internship within the Sociology and Gerontology Department at Miami University where I redesigned/co-created the GTY 260 Global Aging course. Aging is something that affects everyone whether it is embraced or hidden. As we become an increasingly globalized world, we shift from a “me” to a “we” perspective. In order to fully grasp the impact global aging has on our own lives, I was able to design a course that has students reflect on the meaning of global aging in terms of their major, as well implications for the future. In tackling this project, I first completed a thorough review of the original GTY 260 course where I examined the topics and content covered. Then I researched age-related issues for every continent (excluding Antarctica) to design course modules that mirrored issues for those continents. One of the objectives tasked to me was to create a course that was broad enough so a variety of majors outside of the social sciences could understand the material while still absorbing the relevance to their specific majors. 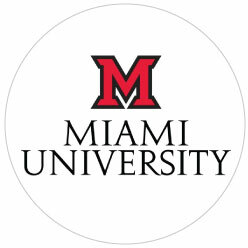 All Miami University students have to complete the “Miami Plan” in which they take a number of different courses intended to broaden their scope of knowledge. One of those requirements are credits within the “Global Perspectives” category. GTY 260 counts as a course for this requirement, meaning students from a diverse number of majors take the course. Having students critically examine how global aging affects the world around them as well as their major, I believe, establishes meaning and purpose for all individuals taking the course. Being an Ohio Scholar in Aging has been a pleasure and a privilege. Through this program I have learned many things from professionals in a field I aspire to be a part of in the near future. I would like to sincerely thank the Ohio Department of Aging (ODA) and the Ohio Association of Gerontology and Education (OAGE) for the opportunity to meet and network with super heroes in the field of aging.